Our Tallinn shore excursion for handicapped visitors offers equal opportunities for travelers in wheelchairs, scooters, or having other mobility limitations. The tour is specially designed to accommodate the needs of travelers such as even surfaces (where possible), sidewalks, avoiding steps, accessible bathroom facilities, restaurants etc. Transportation is included for the whole duration of the tour. If needed the accessible van with a hydraulic lift is provided on special request. 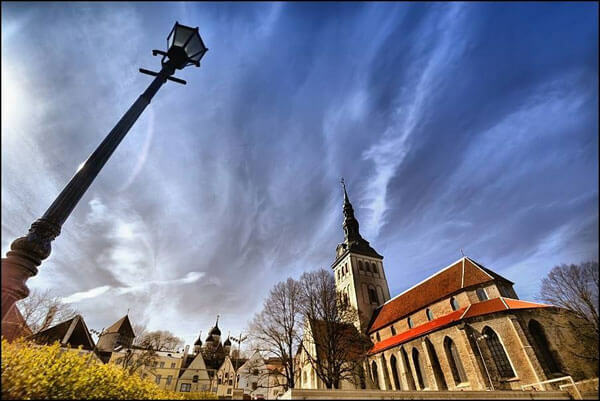 This shore excursion covers all the main highlights of Tallinn and gives the best impression during your short visit to Estonia. Wheelchair travelers on a Tallinn shore excursion get to see all the same places as other guided groups. Maybe even more because we have transport for the duration of the tour. Transportation with private car, van or handicapped accessible van if required for the whole duration of the tour.